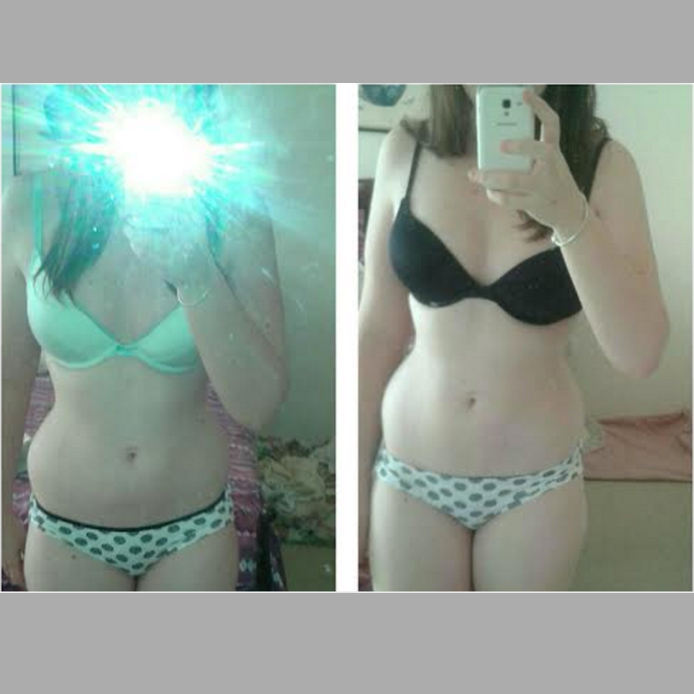 Make a longer commitment to your health and wellbeing with a four week teatox program. Pow! Kickstart your mornings the right way – with a shot of super concentrated green tea. Tea for two? Everything is better with your best friend by your side – even a 28 day tea cleanse! Three cups of skinny tea is all it takes to get you feeling good from the inside out. Teatox is that simple. All our detox teas are 100% natural, organic and of the highest quality to get that body glowing. No need to go on a diet when you are teatoxing. Just stick to your normal meals and leave the rest to skinny tea time. We're all about balance, babe. Our skinny teas give you quicker results. See and feel a change for the better in next to no time! 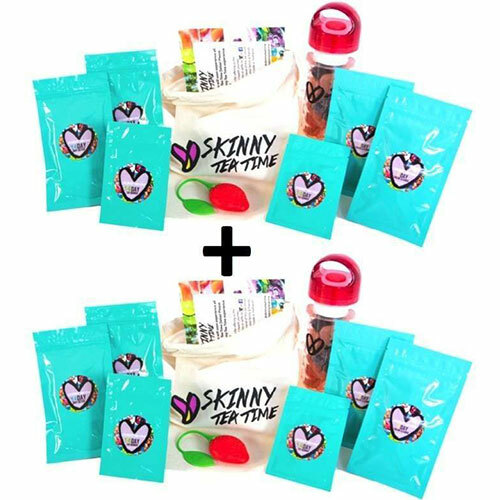 WHAT IS SKINNY TEA & WHAT DOES IT DO ? All Natural Detox Tea that cleanses and purifies your system. Its powerful and effective formula helps you detox effortlessly. Our fat burner and detox teas are just the right teatox you need. Our skinny teas are available in three unique blends to suit your needs better. Our skinny teas boost your metabolism rates and hence break down more fat in less time. Teatox suppresses your appetite and brings down sugar cravings-so you can have a normal diet during the program. While detoxing with our skinny teas, toxins are flushed out of your system. You feel less bloated and more active and energetic. All our skinny teas are made of high quality natural ingredients and are safe. So you can have your teatox with peace of mind. HOW DOES DETOX TEA HELP YOU ? First thing in the morning, mix a quarter of a teaspoon of Fat Burner powder into half a shot of boiled water and drink. Drink Day Detok throughout your morning and into the afternoon into the afternoon, simply reuse the tea leaves. Every second night, right before bed, brew one teabag of Colon Cleanse and Drink. HOW IS SKINNY TEA TIME SUPERIOR THAN OTHER PRODUCTS? ‘Skinny’ is so much more than appearance. Skinny is about having the confidence in your own skin to do what ever you want – rock that bikini at the beach, wear a figure-hugging outfit, or simply have the peace that comes with a cleansed body. Are you sweating in the gym and fighting foodie cravings but still not seeing the results you want? Are you on the lookout for a short-but-sweet detox before a big event (or after a cheeky weekend of too much of the good stuff)? Then let’s get you gorgeous! Skinny Tea Time’s completely natural detox programs are based on centuries-old remedies and crafted by experts – designed to get you glowing. It’s an easy way to give your body a boost and get you feeling dazzling quickly. Cleansing your body is an important part of living a healthy, happy life. Many people live with a feeling of heaviness and lethargy that they can never seem to shake, without ever looking at what might be the root cause. We’ve helped many, many people find balance in their body and live a lighter, carefree existence, simply by treating their body to top-quality teas made with 100% natural and organic ingredients. When you buy tea off the supermarket shelves, you have no idea where it has come from, how long is has been sitting around, or the processes that created it. With our products, you can trust that you are receiving the very best in colon cleanse and detox teas, designed to give your body a head start on the path to a healthy weight, clear mind, and glowing exterior. 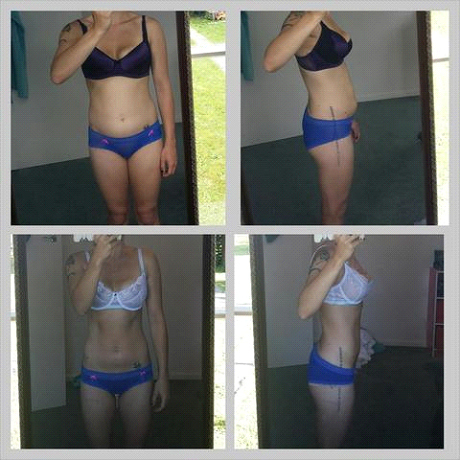 Your friends and family will notice a profound difference in you at the end of a Skinny Tea Time program. All natural skinny detox teas are the perfect, low stress way to get your weight loss journey underway. Who doesn’t love drinking delicious, refreshing tea? Our beverages help facilitate the weight loss process, preparing your body and creating the optimal conditions for powerful fat burning results. If you have been looking for a natural fat burner, then look no further. 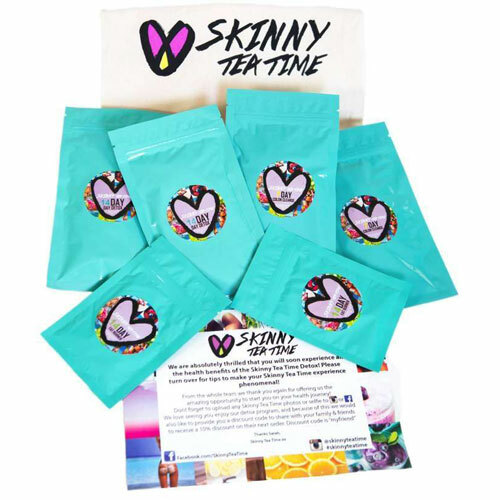 Skinny Tea Time has built an impeccable reputation based on exceptional results and the very best products. Our customers have become our family and we are always doing our best to improve our products and help more and more people throughout Australia and the rest of the planet. We are dedicated to customer satisfaction and we work to achieve this through providing only the best. We aren’t in the business of making bold claims without backing them up, so be sure to check out our testimonials section and read the success stories of our clients who have benefitted from our programs. We stock Australia’s widest range of teas, with something to suit everyone. Choose from a broad selection of packages including a 28-day program, a 14-day program, a fat burner program, and all the accessories you’ll need to make the most of our products. The 28-day program includes enough tea to complete four weeks of detox. Each tea is make exclusively from natural, organic ingredients, ensuring you aren’t putting anything but the very best into your body. With our teas, you won’t experience the peaks and troughs of emotion and energy that can come with sugary energy drinks or other caffeine based beverages. The 14-day program is great for dipping a toe into the world of detox tea, or simply to give yourself an extra boost after the longer program. Our 100% natural teas are ideal for clearing your system of toxins and giving you a balanced body look. 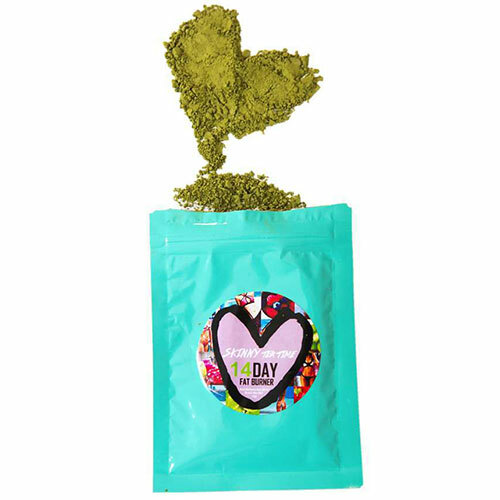 The 28-day fat burner contains super concentrated green tea, packed full of antioxidants and fat burning fuel. It is designed to prepare your body for burning fat and suppresses your appetite to make the process of getting the body you want a little easier. It also helps you start your day with a big boost of long lasting energy, perfect for getting you through the morning and to lunch. We also stock great looking, high quality tea preparation accessories. These include infuser bottles for adding a little flavour to your water, novelty tea strainers and more., Plus, we also have a bumper pack so that you can get a friend on board and support each other through the fat burning, tea detox journey. When your insides are happy it shows on the outside. Our detox and fat burning teas are the ideal way to cleanse your body and ensure you are always feeling and looking your best. When used in conjunction with an exercise regime and a healthy diet, the tea facilitates weight loss and helps you drop the kilos. It is important for everyone to maintain a healthy weight for their happiness and longevity. A skinny tea is more than simply a drink or a gimmick, it is a philosophy and a mindset that you can use to put your life on track. Check out our range of products by browsing our site and read our detailed product descriptions to find the right detox skinny teas to suit you. 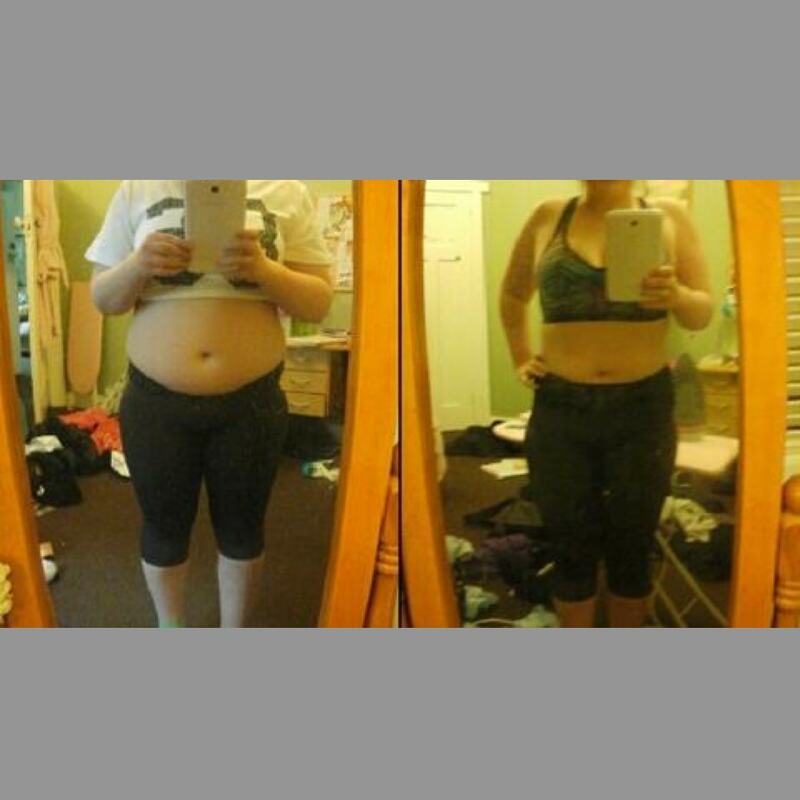 Our products aren’t simply for burning fat and losing weight. They are the perfect way to reenergise your body and cleanse it from unwanted toxins. Modern life exposes the human body to all manner of chemicals and a daily tea ritual is ideal for flushing these from your body. You’ll notice the difference in energy and clarity after just a few days, which will encourage you to keep going and enjoy a happier, healthier daily life. To find out more about how you can use our tea to lose weight and gain confidence, do not hesitate to get in touch. Our team will be happy to discuss your needs and answer any questions you may have about our revolutionary products. We take pride in helping people feel good and look great, and our helpful and friendly staff are available to help you make an informed decision and get on the path to a happy, healthy lifestyle. Pick up the phone and call us today on 1800 28 82 92 to speak directly with one of our team. You can also use our online contact form and we will get back to you as soon as we can. 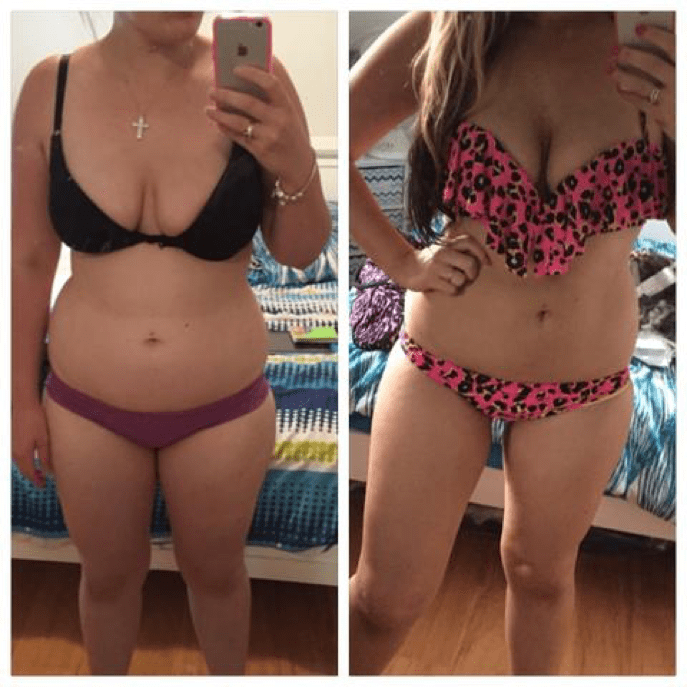 Thousands of people around Australia and the world have relied on is to help them improve their lifestyle, making it easy to maintain a healthy weight and cleansed body. Our clients return to us time and time again, delighted with their results and motivated to maintain their weight, keep improving their quality of life, and sharing their success with us.